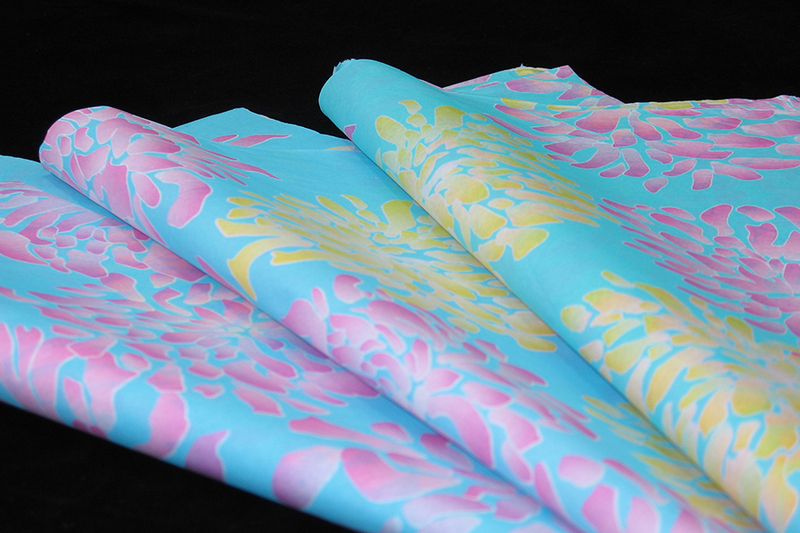 Robins Egg blue eurototes with fold-over tops and cardboard reinforced bottom boards. 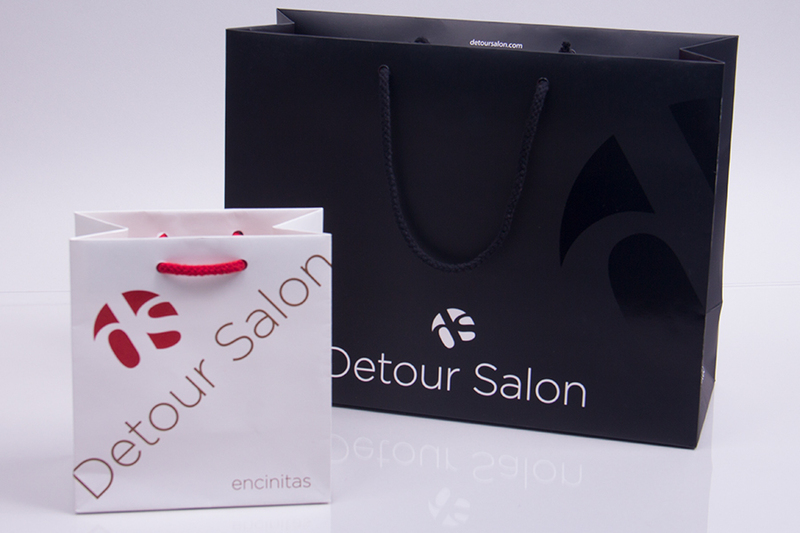 These bags were hot stamped 1 color with matte gold foil. 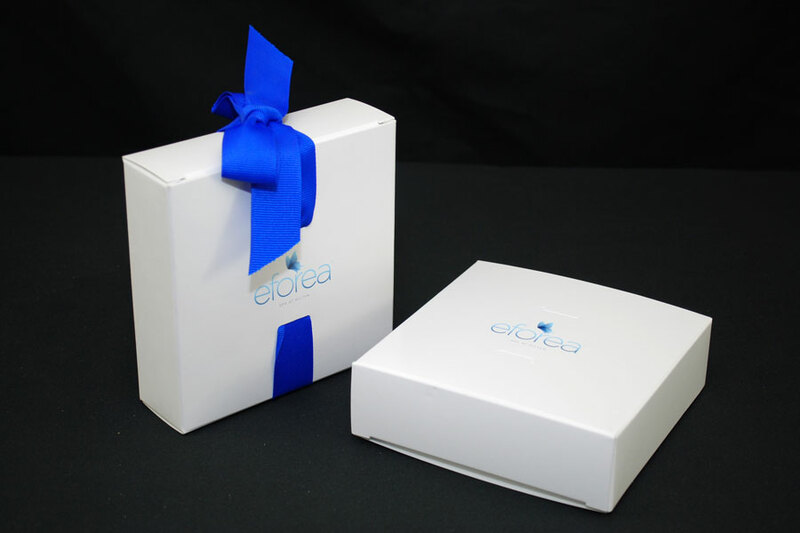 Turquoise giftcard boxes with ribbon tie closure hot stamped with matte gold foil. 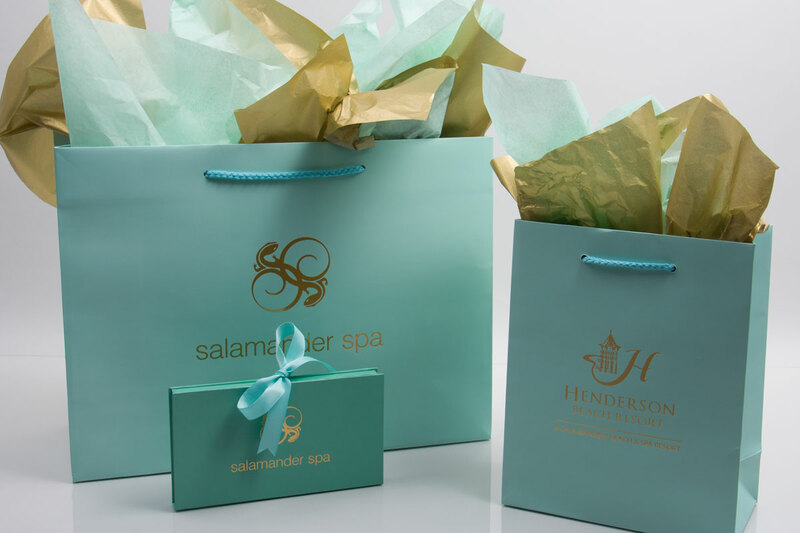 Spa and salon custom packaging can incorporate several elements for retail sales, promotions, product packaging, gift cards, and more. 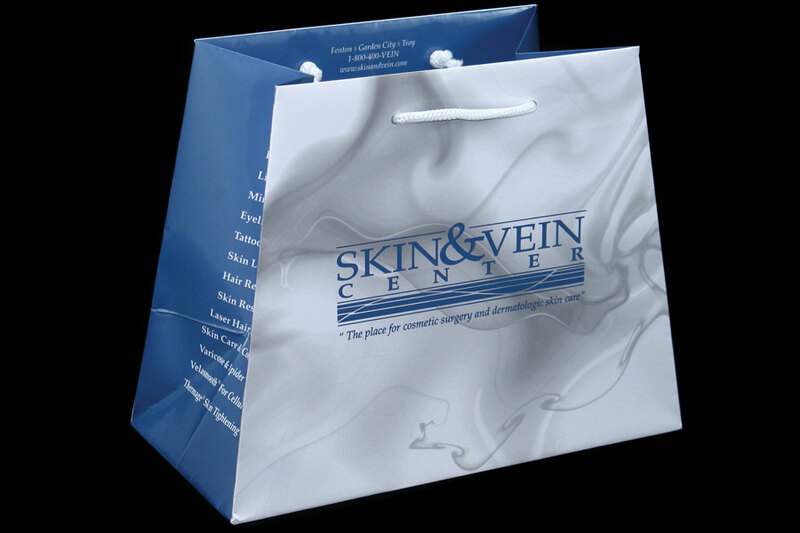 Your spa or salon can have custom packaging that reflects the serenity and beauty of your brand and your business. 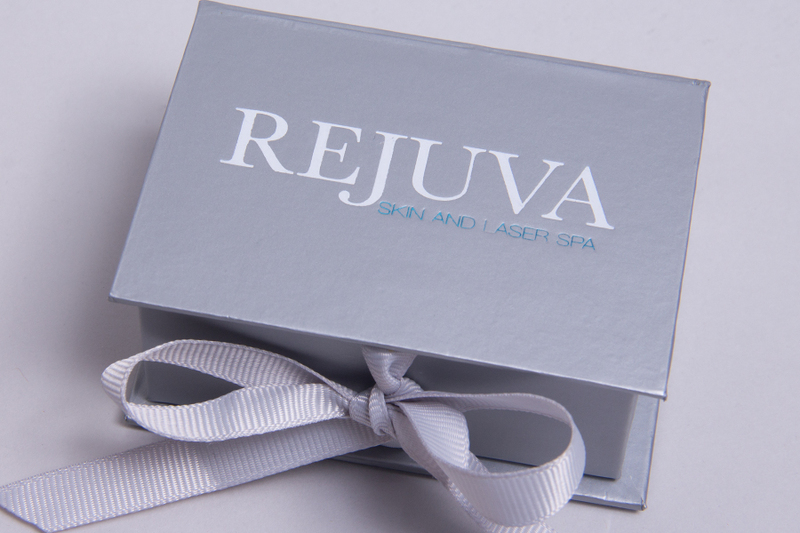 Custom packaging can be made to represent your spa or salon in a beautiful and elegant way. 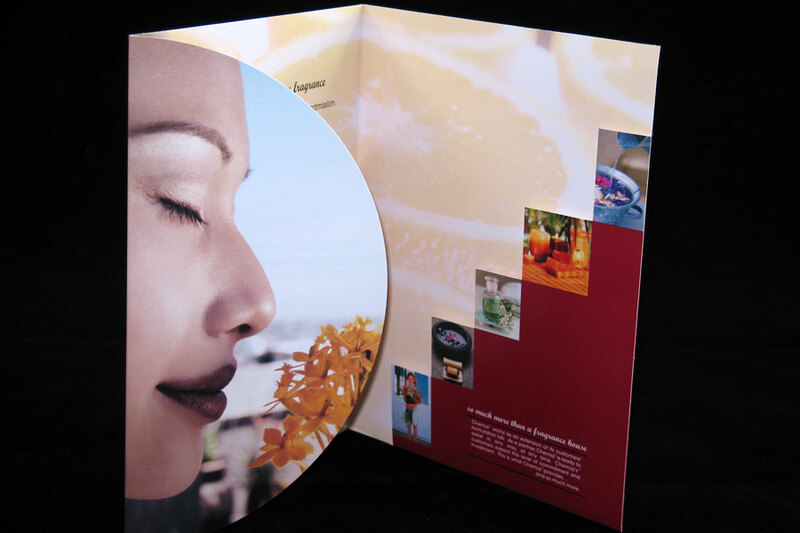 Spas and salons want to project a luxurious presentation to their customers and potential customers. 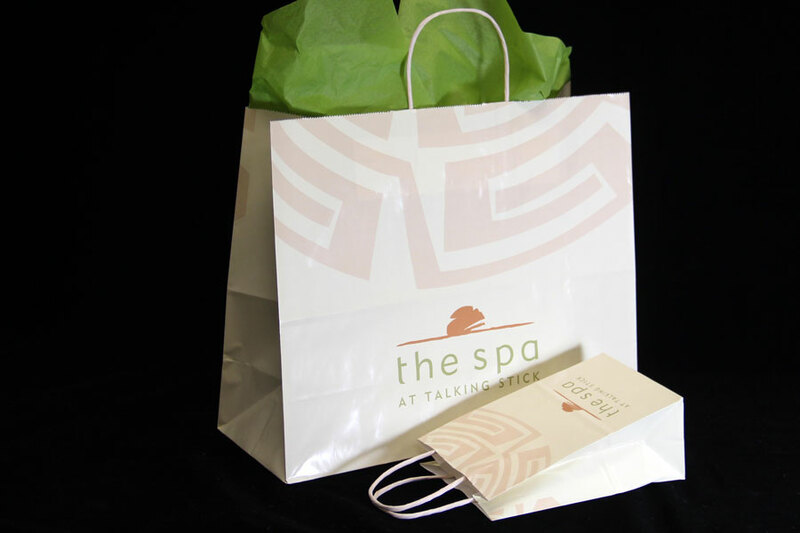 Spa and salon packaging should coordinate with the overall brand style and the design of the spa or salon itself. 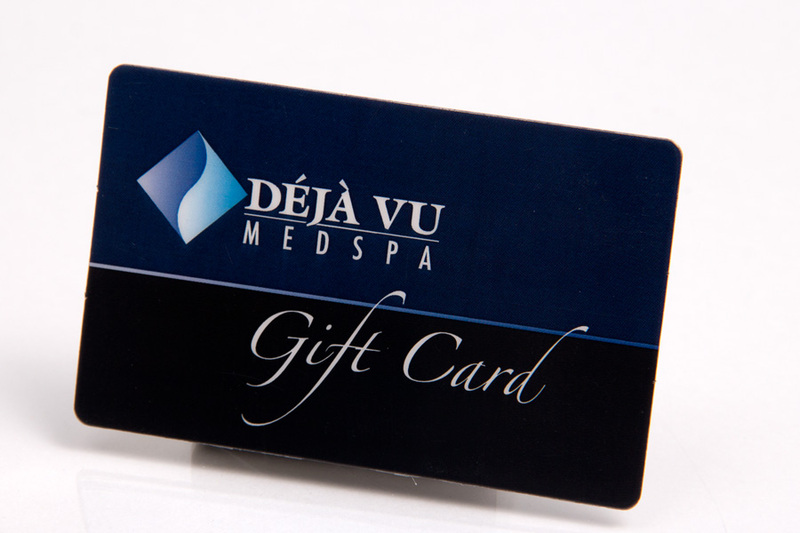 By creating custom packaging to complement your retail merchandise, gift cards, and products, you can create a fully immersive experience for your customers that will leave a lasting impression. 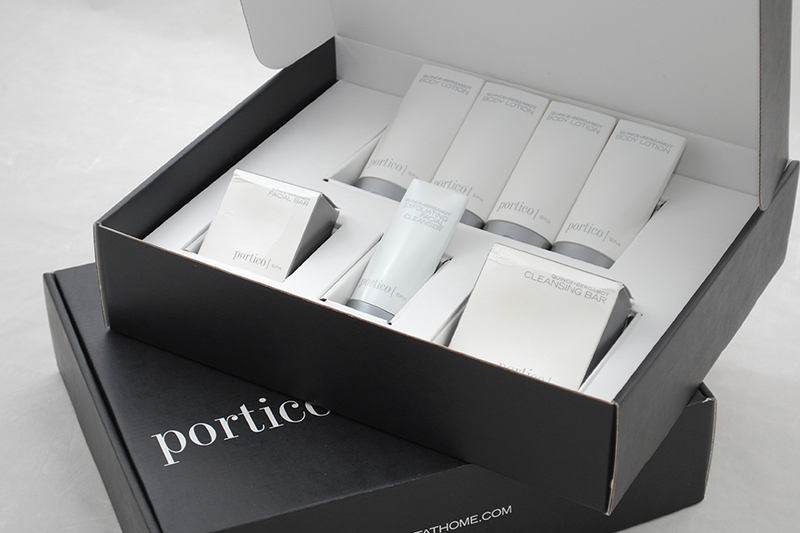 Our professional packaging consultants can help you put together a complete custom packaging program for your spa or salon. 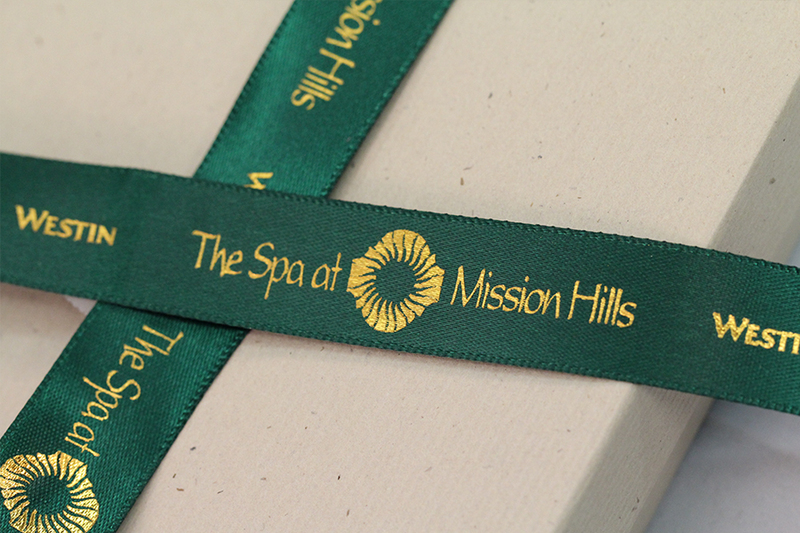 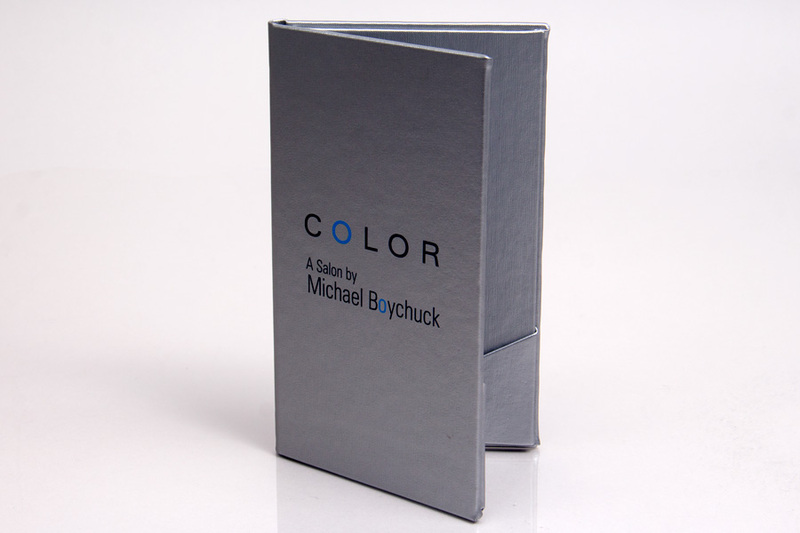 Custom printed packaging allows you to create packaging items that are as unique and beautiful as your spa or salon. 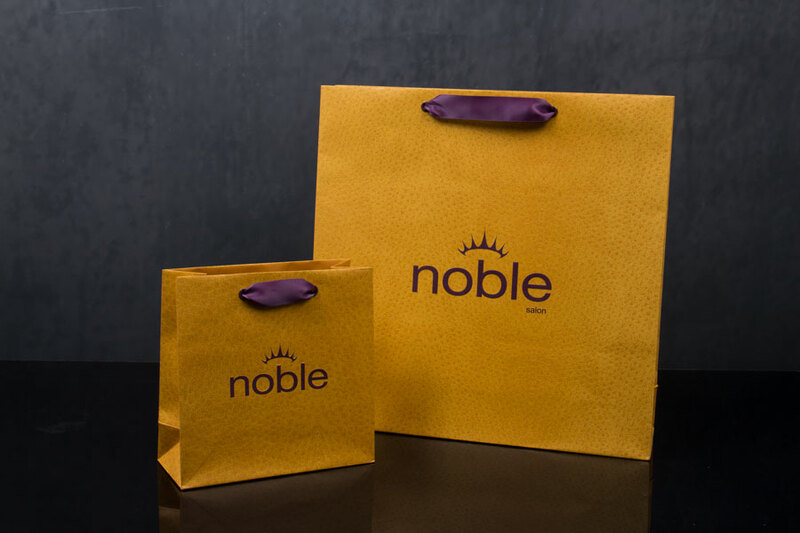 Businesses can benefit from creating custom printed shopping bags and eurototes, reusable tote bags, gift card and gift certificate holders, tissue paper, hang tags, among other retail packaging options. 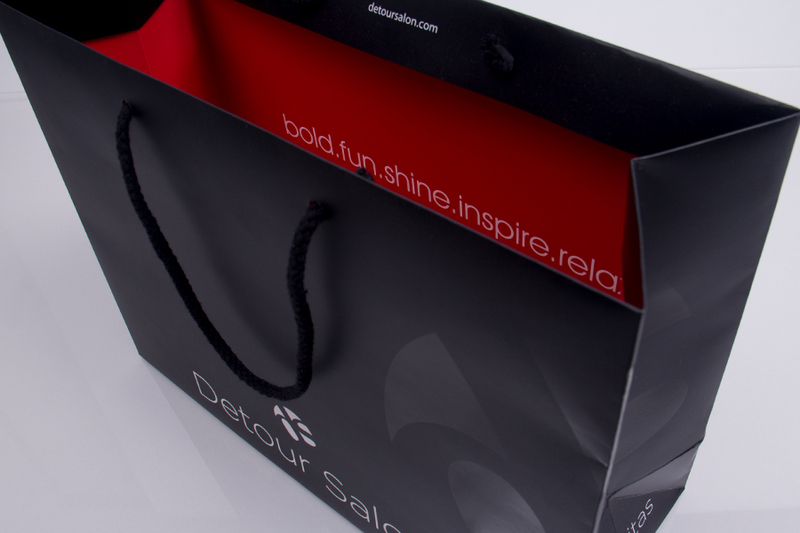 Spas and salons can also benefit from custom packaging by selling custom items like reusable tote bags and gift boxes to customers alongside retail products. 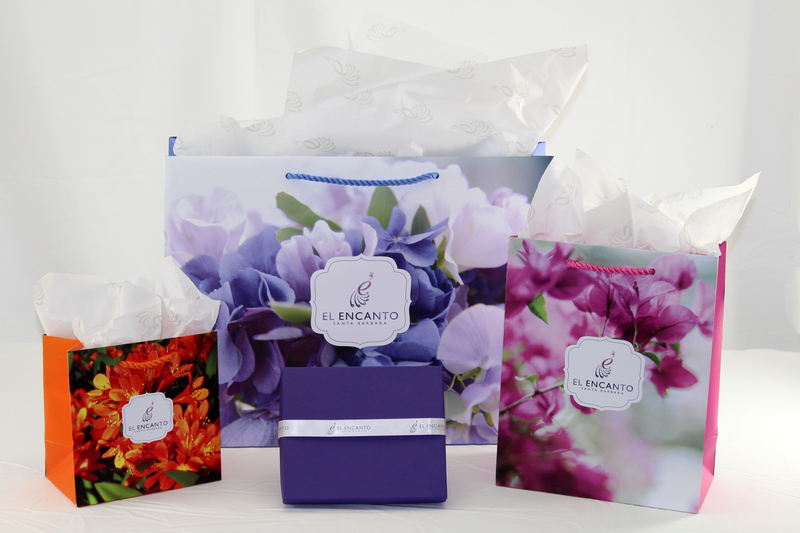 Outstanding custom packaging is easy when you work with Morgan Chaney. 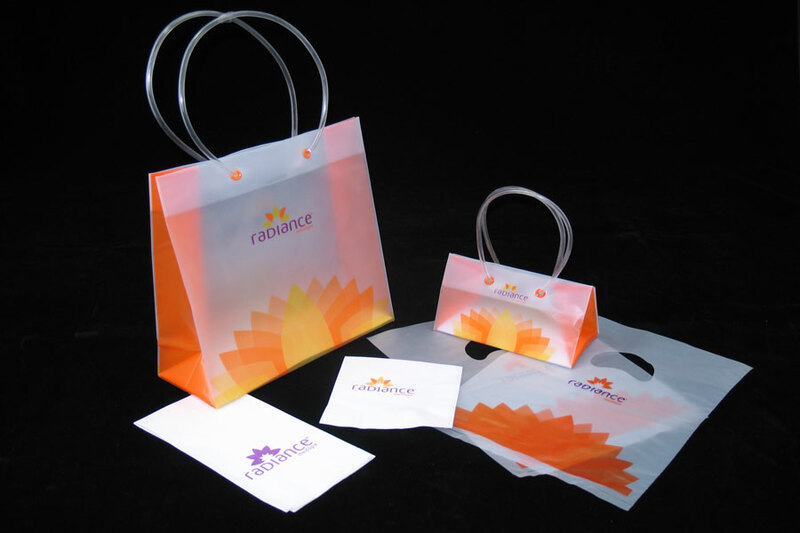 Our professionals can help you put together a complete "signature" packaging program that will thoroughly impress your customers.